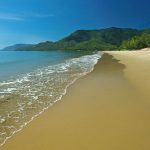 For more than 20 years Thala Beach Nature Reserve (Port Douglas, Australia) has been a respected champion of sustainable tourism and conscious of the impacts of tourism on the environment. To reduce the amount of plastic going to landfill and into our oceans, Thala has officially removed all single-use plastic bottles, take away coffee cups and straws from across the resort. Thala’s stand against single use plastics will alone prevent approximately 12 000 plastic water bottles and 30 000 plastic straws from entering our environment. Complimentary re-useable stainless steel water bottles are now provided to each guest filled with filtered water from Thala’s own underground spring. While guests are encouraged to refill their bottles during their stay, they are also encouraged to reduce their impact on their onward journey by taking their bottles with them on their onward journey to use as an alternative to buying bottled water in plastic bottles. Above: With 85% of Australia seabirds now effected by plastics reducing the use of throw away plastics like water bottles and plastic straws has become an important issue. 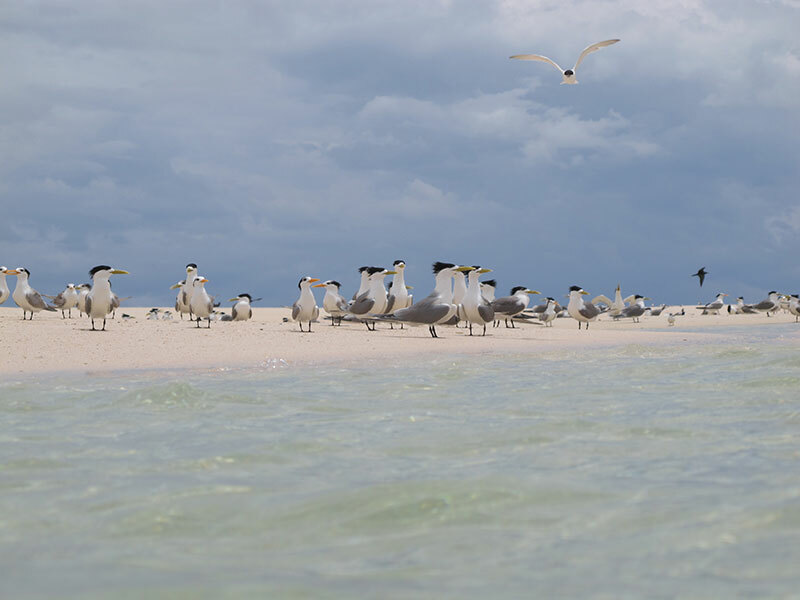 These Terns pictured at Mackay Cay on the Great Barrier Reef may already have microplastics in their diet. According to the World Wildlife Fund, Australians produce 3 million tonnes of plastic each year. Approximately 12% is recycled. Disturbingly, most ends up in landfill or in the ocean. 85% of Australian seabirds are affected by plastic pollution. Turtles are choking on plastic bags mistaken for jellyfish. Microplastics are just as bad with plankton ingesting minute particles that eventually make their way up the food chain. Thala’s owner Robert Prettejohn has a passion for the environment and is well aware of the problems caused by plastic pollution in our oceans. “There are unstoppable natural forces moving our planet’s tectonic plates, driving our climate systems and creating the theatre for biological evolution,” Robert Prettejohn says. Above: Thala Beach Nature Reserve is situated on a private headland between Cairns and Port Douglas, Australia. 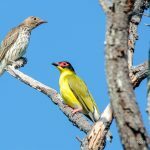 In 2018 Thala was added as a National Geographic Unique Lodges of the World member and also celebrated 20 years in operation as an environmental champion. Thala’s commitment to the environment goes well beyond ditching single-use plastics. For more than 10 years Thala has been awarded Advanced Eco certification with Ecotourism Australia, holding Green Travel Leader status through responsible, sustainable practices and environmental sensitivity. In 2018 National Geographic Unique Lodges recognised the pressing problem that single use plastics posed for the environment by launching their “Planet or Plastic” pledge. By raising awareness of environmental issues relating to single-use plastics, Planet or Plastic aims to reduce plastic waste by eliminating reliance on plastic products. Thala is proud to sign this pledge and has adopted practices to rid the entire resort of single-use plastics. “With the planet facing a global trash crisis, efforts to eliminate our reliance on single-use plastics are imperative for a sustainable future. Members of our National Geographic Unique Lodges of the World collection are leading the charge in the tourism space by fully embracing our “Planet or Plastic?” challenge and leveraging the power of travel to drive global change in the reduction of plastics pollution,” says Heather Heverling, Senior Vice President of Product Management for National Geographic Expeditions. Robert Prettejohn agrees that reduction of plastic waste is a global challenge. 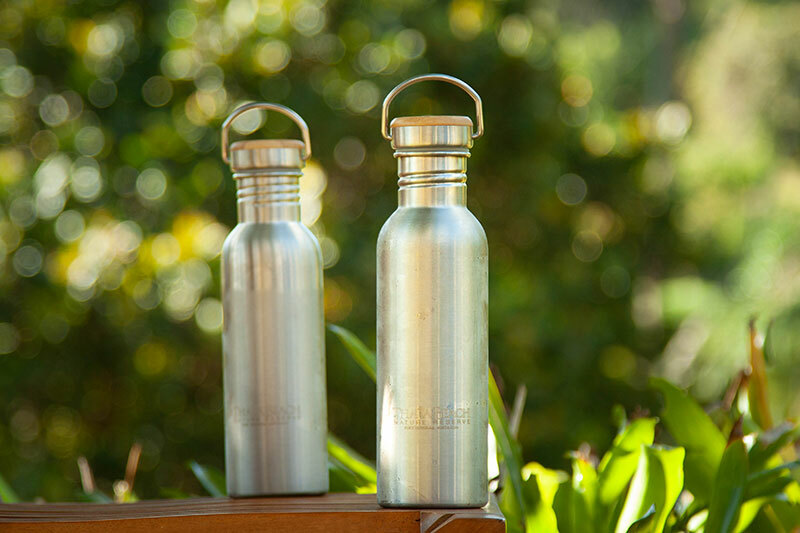 Above: Re-usable stainless steel water bottles (pictured) are provided to guests at Thala Beach Nature Reserve as single use plastic water bottles are no longer available at the property. The Last Straw on the Great Barrier and Straw No More campaigns aim to raise awareness of plastic pollution by ridding the planet of plastic straws. “Straws are something simple that people use for a couple of minutes and then dispose of, or they simply stir their drink and then throw it away. People don’t consider the fact that that straw will outlive them,” says The Last Straw founder Nicole Nash. Thala is proud to be one of 350 plastic straw-free business operators in North Queensland, having replaced plastic straws in favour of recycled paper straws in mid-2018.